Create your own Canvas for As Low As $10.49. 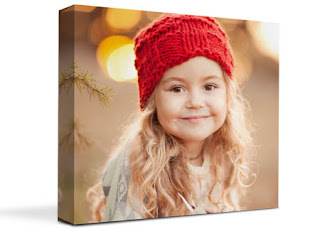 Everyone seems to LOVE the 16x20 Canvas for ONLY $23.47 (Retail $156.47). I can't wait to snag a great picture of my daughter and her horses and make her one of these for her room.